Utah is the capital of national parks in America with a monument valley and 5 national parks. The national parks are closely located together thereby enabling visitors to enjoy the full experience in just one trip. Visit the parks and enjoy the unforgettable experience of the trip. 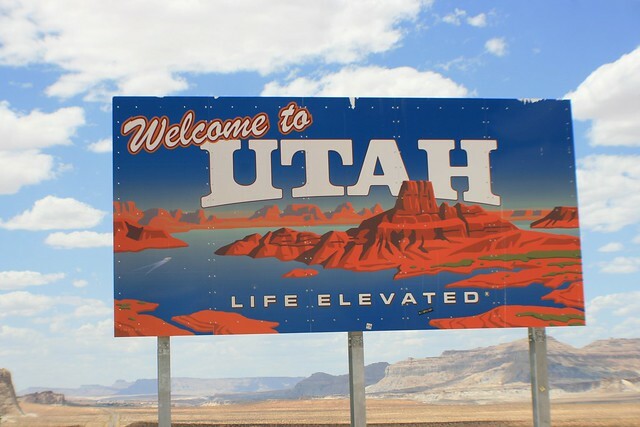 Southern Utah prides itself in having ideal places for races and such events as swimming, biking and especially running. This is a non- profit producing organization that inspires greatness and creativity in the human spirit in offering world class education and family entertainment. There is so much you can find at Tuacahn, musicals, concerts, lights festival and farmers markets. For any season, there is great entertainment. Most people think that Southern Utah has very hot summers and extremely mild winters. This is untrue, it is only St. George and its surroundings where you’ll find extremely hot summers and extremely mild winters. Elsewhere like the Cedar City and Beaver is more or less like Utah- hot summers and harsh winters. As a result, you will find two great ski resorts in Southern Utah namely, Brain Head Ski Resort and the Eagle Point Ski Resort. There is a rich heritage at Southern Utah with historical sites that are well preserved. There are plenty of places to visit at St. George, among them is St. George LDS Tabernacle, St George LDS Temple and also Brigham Young Winter Home. There is great heritage with an area of historical downtown area. a. Anasazi Trail-Combination of double track and singletrack along the St.Clara River, to the south of Santa Clara and Ivins. Some of the highlights include rocky and short semi-technical sections along the Santa Clara River. b. Green Valley- A huge BMX course loaded with potential spills and thrills on dirt roller coaster. Trail’s are at the west of the city and may be easily ridden as a loop through paved roads. Snow Canyon Paved Loop: – Starts at St. George and follows all the way to the Snow Canyon’s top, gliding down through Snow Canyon before swinging back to St. George. c. Zion National Park- This is an ideal place to visit and ride right through up as family fun time. One can stop to take pictures and view the animals. It makes such a memorable trip. The entire road is paved all the way down across the Virgin River and through the beautiful canyon. Here, you can enjoy walking, biking and running through the trail breaks off the main road.